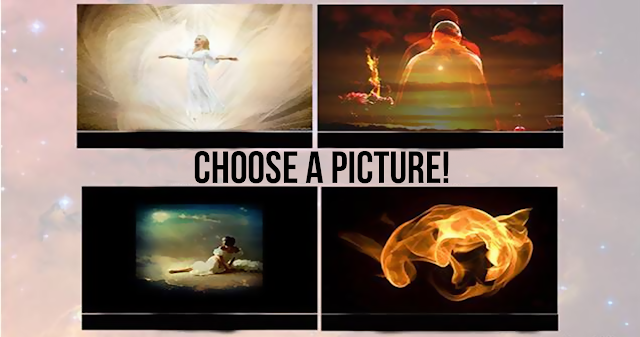 The Image You Select Will Be A Direct Reflection Of How You Feel! In fact, the image you chose is a direct reflection of how you feel. In other words, this game of self-discovery opens the door to understanding your self-esteem! You have a healthy self-esteem. You accept your strengths as well as weaknesses. You have a balanced self-image, you are confident in yourself and your abilities. You tend to fight the feeling of incompleteness. You are not satisfied with who you are, and what you have achieved. You still feel that there is something more in your life that you can achieve. And if you approach all this in a healthy way, that feeling will guide you to inspiration and improvement. Although you have many good qualities to be proud of, you are usually guided by perfectionism, and therefore it is difficult for you to understand that you are a beautiful person, despite your shortcomings. Once you agree that you are imperfect - like all people - It will be much easier for you to perceive and love yourself. You are not too worried about your self-esteem. You are not one who often compares with others. You do not care about your shortcomings and do not satisfy your strengths.